COWORKING CLOSER TO YOUR HOME & YOUR FAMILY..
Cloud39 Coworking is the perfect location for young parents, startups, entrepreneurs and employees living near and around South East Auckland. 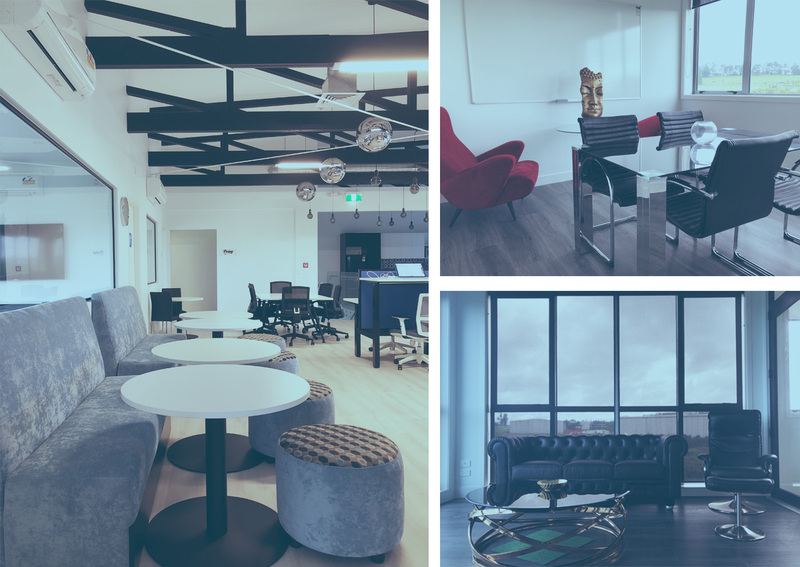 With convenient and easy access from anywhere in Flat Bush, Botany, Howick, Manukau, East Tamaki and all other parts of South & East Auckland, Cloud39 is the perfect location to cowork closer to your home and your family, and away from traffic. Coffee & Tea and Sparkling Water on Tap! We are located 15km or a short 20 minutes drive to the airport giving you added convenience to go direct to your next destination straight from Cloud39. We provide pick up and drop off service for our members to and from Auckland Airport, both Domestic and International terminals. Securely park and leave your car with us! (additional fee and T&Cs applies).